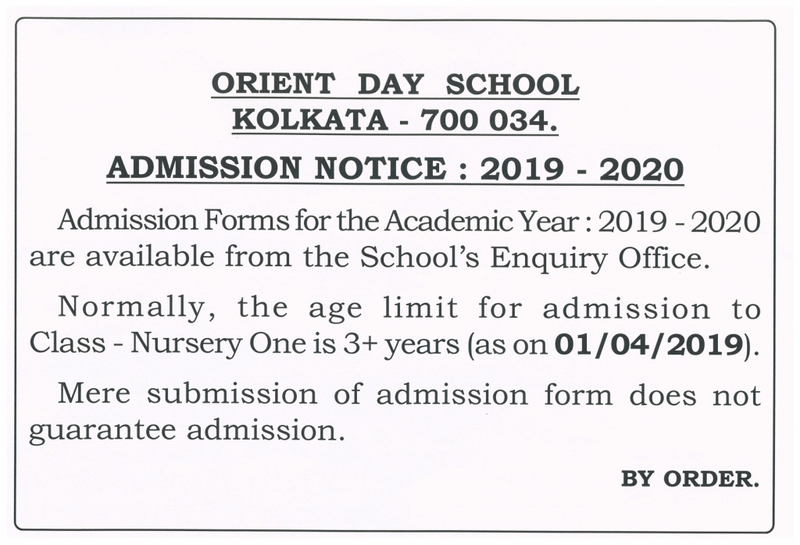 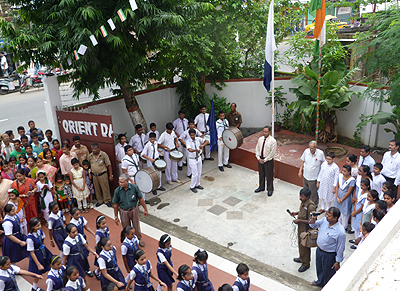 Orient Day School is a recognised, English Medium, Co-educational Institution (ICSE & ISC), the chief aim of which is to give its students a sound moral education, whilst devoting special attention to their intellectual development. 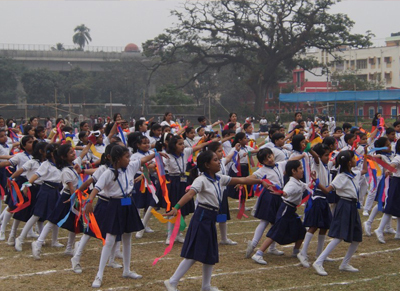 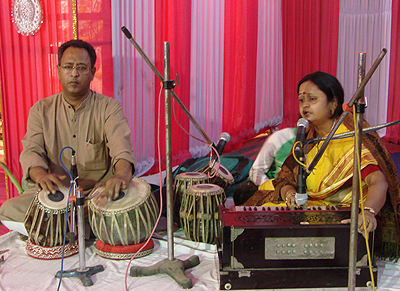 The school strives to build up sound character of the students and help them to be worthy citizens of India to bear the torch of nationality and freedom. 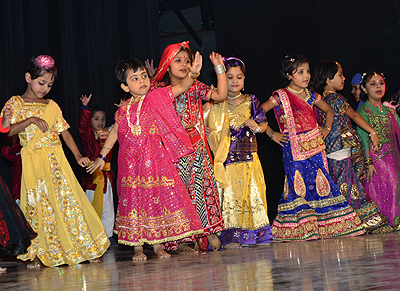 The School aims at imparting perfect education to the students, infusing in them a good sense of discipline as well as helping them to develop the essential virtues of humanity. 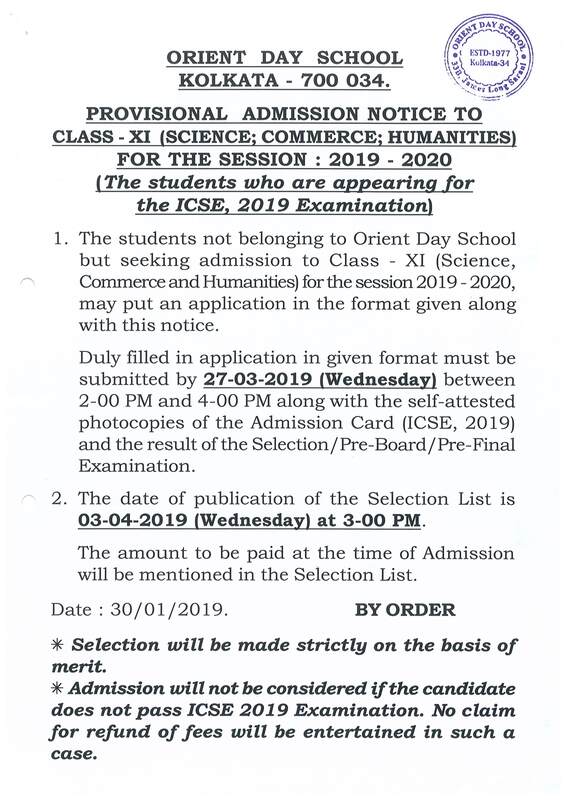 The entire system of education is based on developing the noble character of students and inspiring them with true love for humanity and morality.